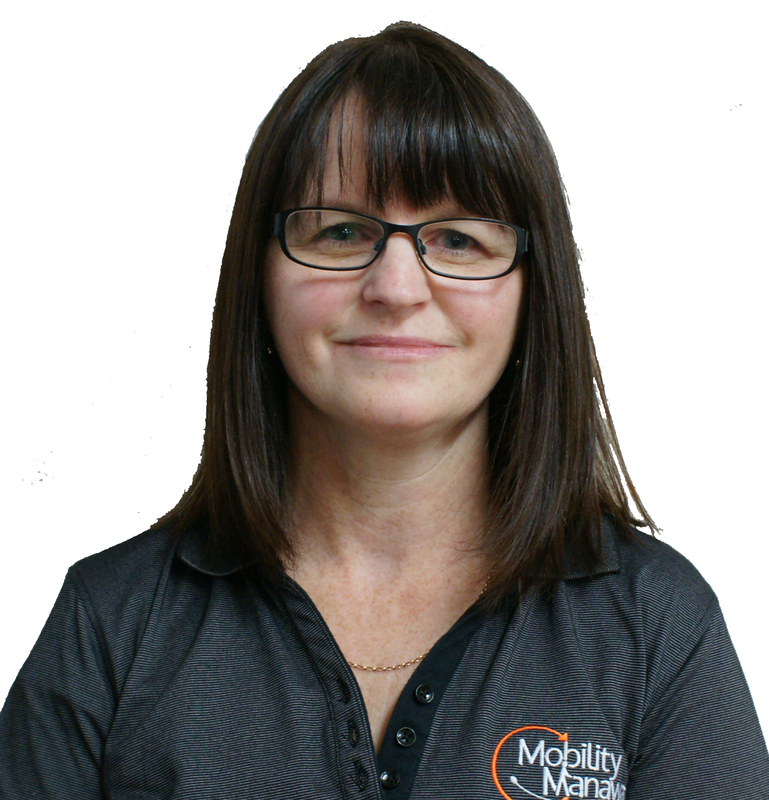 Mobility Manawatu is a family business, owned and operated by Rob & Letitia Stick of Palmerston North New Zealand. 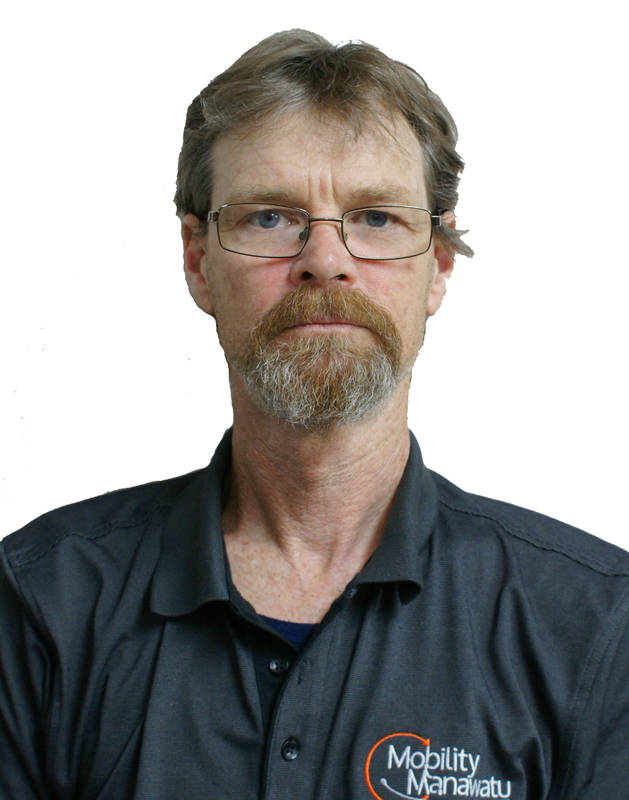 Mobility Manawatu is a friendly, professional, people focused business. 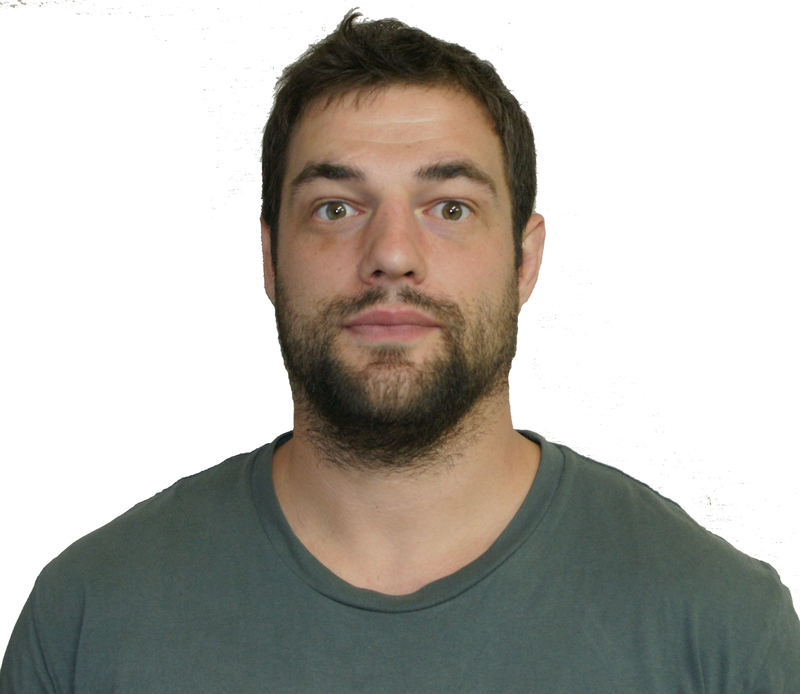 It is our personal goal to be approachable, helpful, discreet and unbiased in assisting you choose mobility equipment for your self or a loved one. 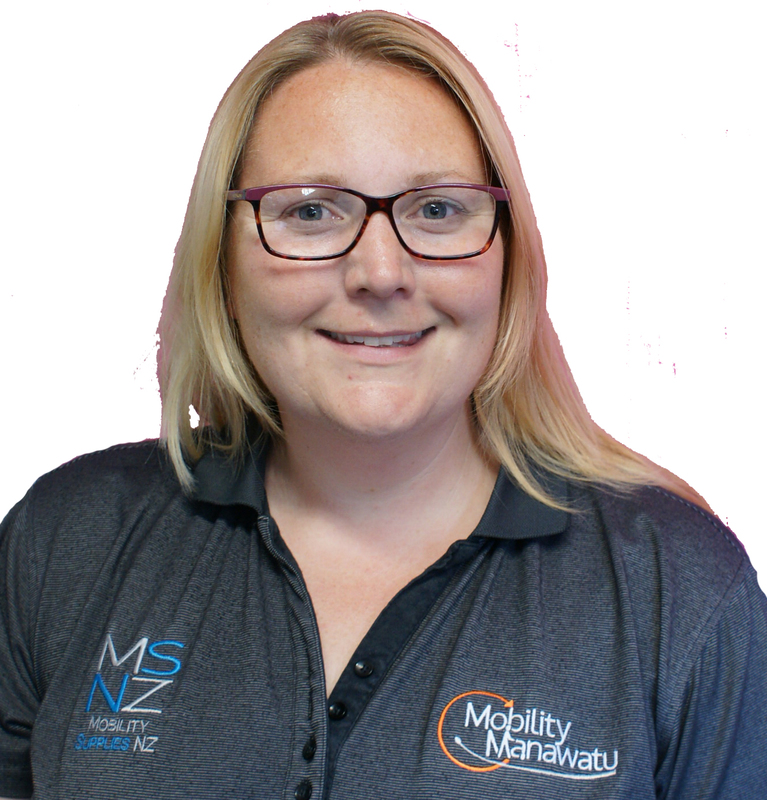 Mobility Manawatu has a mobile showroom so all you need to do is call us and we bring our products to you for a free, no - obligation, demonstration / trial in your own home environment at a time that suits you or you can visit our shop at 222 Ruahine Street, Terrace End Shopping Centre, Palmerston North. 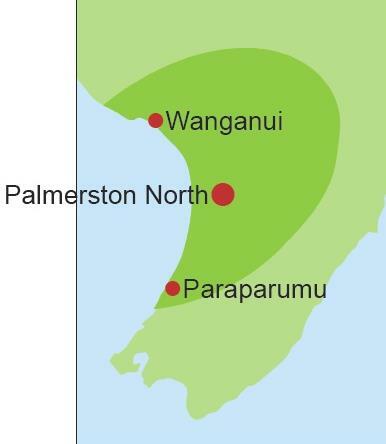 Mobility Manawatu covers the extended Manawatu / Horowhenua / Kapiti, Tararua & Wanganui areas - south to Paraparaumu and Eketahuna, East to Takapau and North to Waverly, Ohakune & Waiouru including Palmerston North, Levin, Wanganui & Feilding. 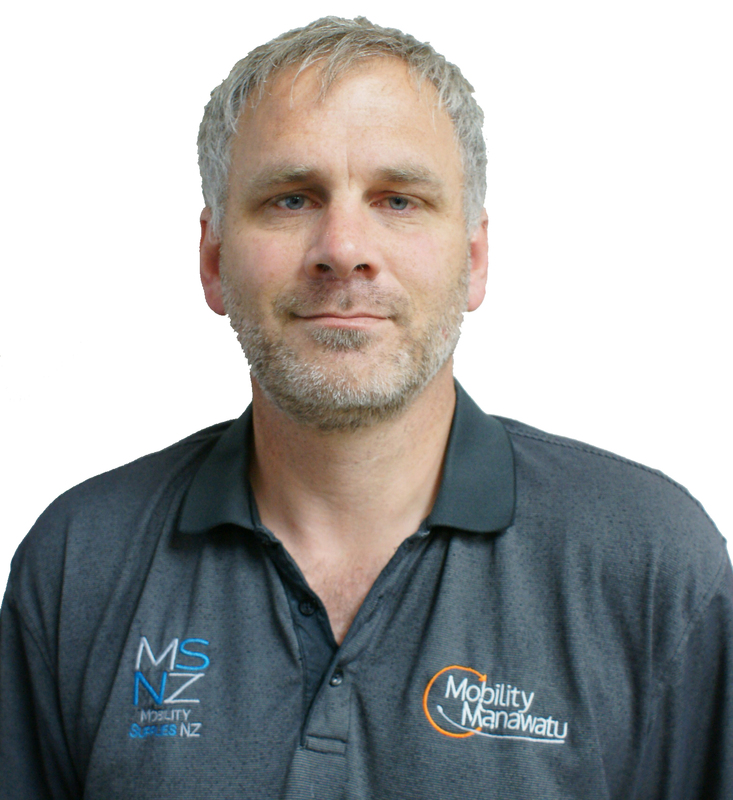 Mobility Manawatu have the equipment, knowledge and resources to provide the correct equipment then follow up with quality service and backup for the equipment to each manufacturer's recommendations.